When it comes to a professional freezer repair, our company is the right choice. We’vebeen servicing residents of the Newmarket area in Ontario for many years and h ave become trusted experts in home appliance repair. Our team offers prompt and reliable solutions in case if your unit is not keeping proper temperature, leaking, or making odd sounds. 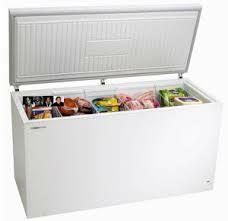 We are certified to provide all types of freezer repair Newmarket services and guarantee fast response at all times. So, if you need any help with your freezer, feel free to contact us and we will schedule same or next day appointment to service your appliance. Are there any problems with your freezer? 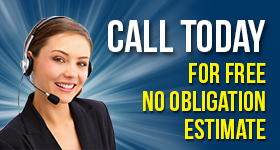 Don’t waste the time and contact our company. Over years, we have successfully repaired a lot of freezers across the area and know how to do it well. We understand how much inconvenience a broken refrigeration appliance can cause, that’s why we strive to deliver freezer repairs as quickly as possible. Whether your unit fails to keep the food frozen or straight conversely burns it, our specialists will detect the source of malfunction and fix it right on the spot. By hiring us, you can be sure that your freezer’s functional health will be restored within a short notice. In case, it’s your ice machine that refuses to work properly, you can rely on us with a fast ice makers repair. No matter what make or model you have,our technicians are familiar with all types of refrigeration equipment available on the market. Not only do we provide Newmarket freezer repairs but also replacement, installation and maintenance services. Whatever your needs are,our team will help you keep your unit in top shape at all times.Don’t hesitate to contact usif you have any concerns related to your home appliances. As we value each and every customer,we will do our best to get your problems resolved in a timely manner. 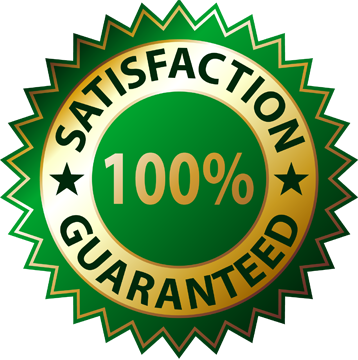 With Appliance Repair Newmarket, your 100% satisfaction is guaranteed!